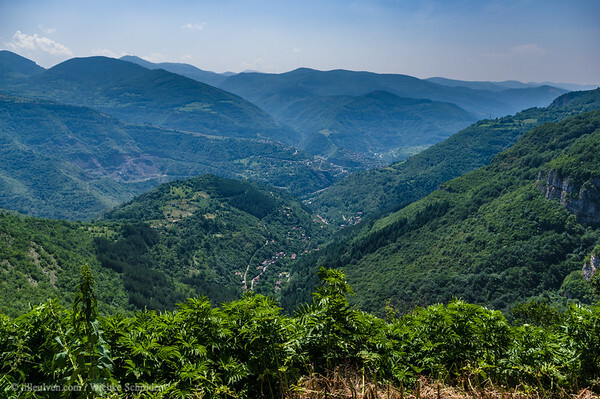 , Zasele, Sofiyska oblast • Bulgaria The route is named after Ivan Vazov, a classic and prominent author of Bulgaria, who has walked along this trail often. He also created some of his work on the path. uuid="3A5F298F-95C6-438D-9F67-4DB80A4DF5DA" id="Bulgaria lilleulven.com _K3_1829.DNG Bulgaria lilleulven.com"